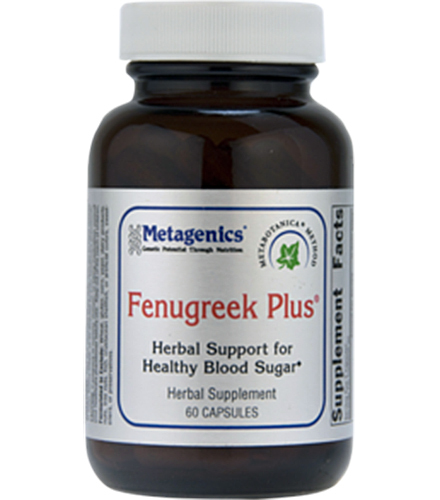 Metagenics GinkgoRose supports healthy brain function by combining Ginkgo biloba with an extract of rosemary leaf. 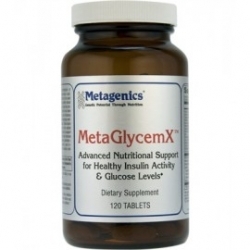 Supports memory, alertness, and mental sharpness. Aids cerebral circulation to allow the delivery of oxygen and vital nutrients. 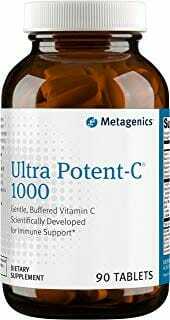 Supports memory, alertness, and mental sharpness. Promotes healthy cerebral circulation, which is important for the delivery of oxygen and vital nutrients. Features a premium extract of Ginkgo biloba standardized to contain 24% ginkgoflavonglycosides and 6% terpene lactones, levels consistent with human clinical trials. 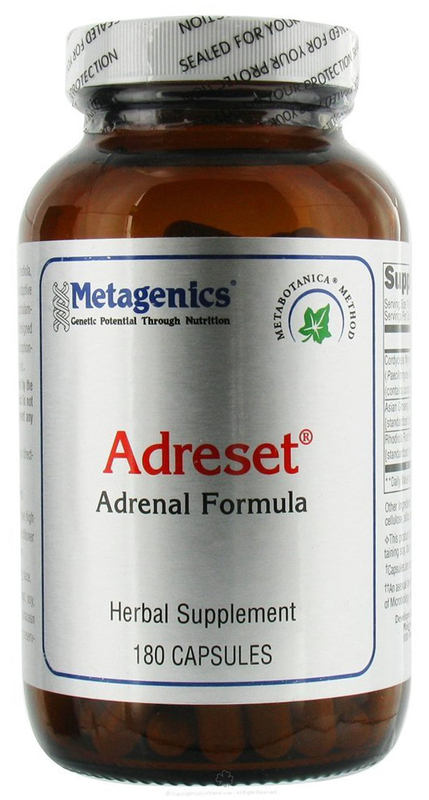 Provides herbal antioxidant support to help protect delicate neuronal cells and other tissues. Contains a potent rosemary leaf extract standardized to contain primary compounds responsible for rosemary’s antioxidant activity. Ginkgo Biloba is an ancient genus of tree native to China. In supplement form, Ginkgo Biloba is thought to be a powerful antioxidant which supports blood flow to the brain, as well as blood flow in general. By potentially supplying the brain with a greater amount of blood, Ginkgo Biloba has potential to provide support for sharper brain functions, such as thinking and memory. Take one tablet two to three times daily between meals or as directed by your healthcare practitioner. Caution: If taking medication, especially blood thinning agents, consult your healthcare practitioner before use. Do not use before surgery.